L.L.L4L.L.L. 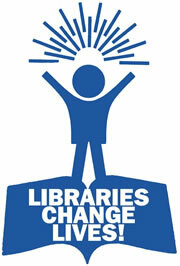 : Exciting times for school libraries in Australia!! Exciting times for school libraries in Australia!! Well, what a week it has been here in Australia. — School libraries and teacher librarians in 21st century Australia. It has been a long journey since March 2010 to reach this point. is interested in school libraries. strategies to develop your advocacy toolkit. Stay tuned as this will be an exciting time."